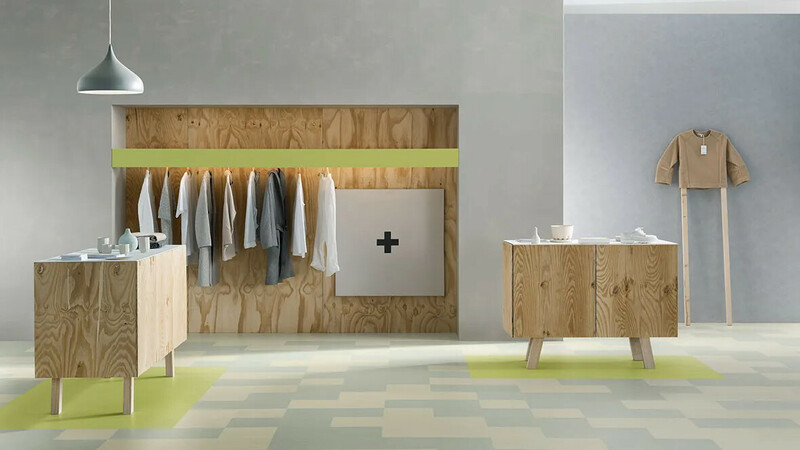 Marmoleum Click presents a new range of easy to install Marmoleum panels made of water repelling High Density Fibre board with a sound absorbing cork backing and 2,5 mm Marmoleum on top. 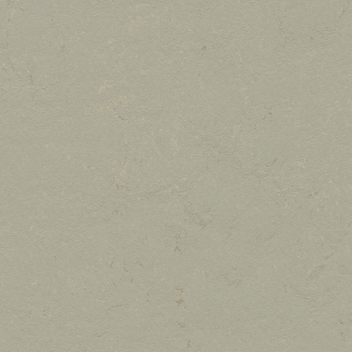 This natural floor covering is easy to install and gives you endless design possibilities. 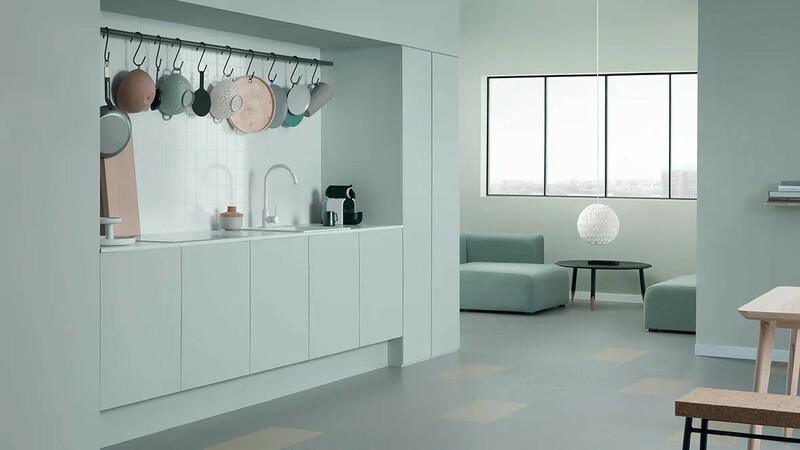 Forbo Marmoleum Click is available in 23 colours ranging from soothing neutrals to vibrant bolds. 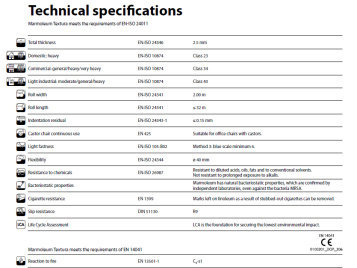 There are 3 panel sizes: the larger 90 x 30 cm and 60 x 30 cm and the square 30 x 30 cm. 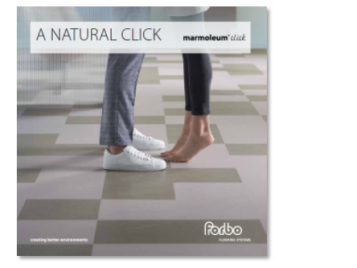 With Marmoleum Click tiles you can create inviting floor designs that are unique to your home and lifestyle. Watch the video to discover the possibilities or read more below. 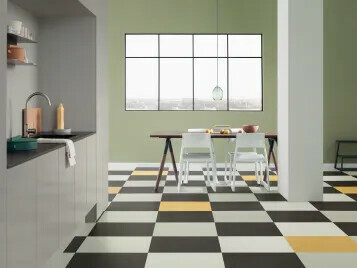 Marmoleum Click improves life for people with asthmatic allergies. 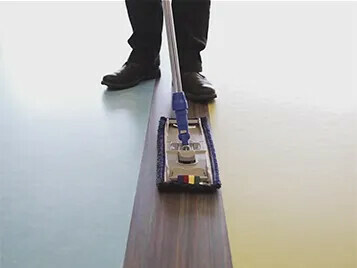 It's anti-static properties repel dust and dirt and contribute to better indoor environment and air quality. 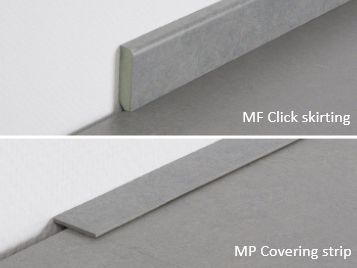 Moreover, Marmoleum Click's proven bacteriostatic properties inhibit the breeding of harmful microorganisms. 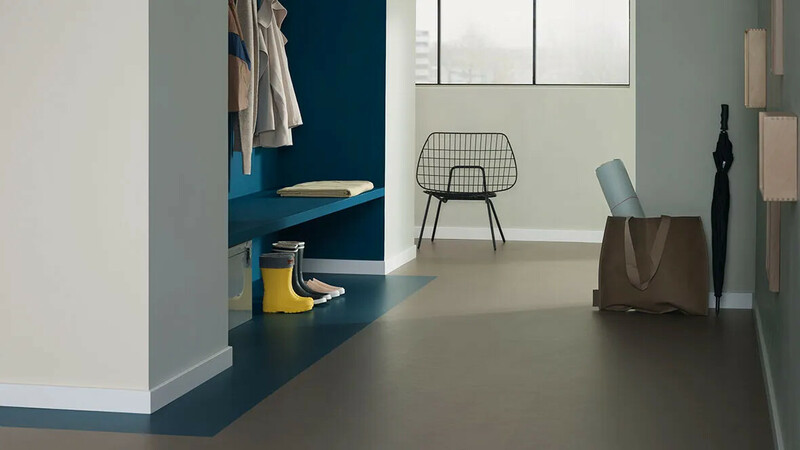 Available in 23 colours and 3 panels sizes, Marmoleum Click makes it possible to create inviting personal spaces that are unique to your home and lifestyle. 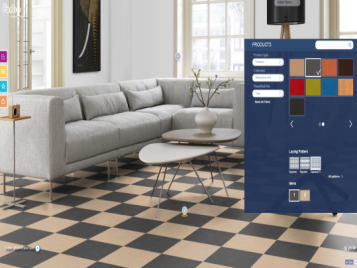 We have created several grids to help you create your own floor design. 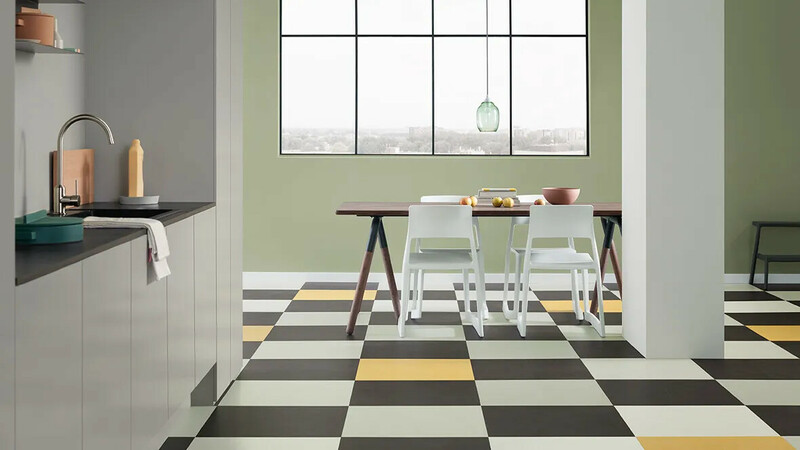 Go to the Marmoleum Click grids overview page to see more.